Rebounding exercise is an amazing way to exercise without feeling like you’re exercising at all (until the beads of sweat run down your face). If you’re not that into going to the gym and squatting, running up the mountain, or doing traditional workouts, rebounding is definitely worth a try. 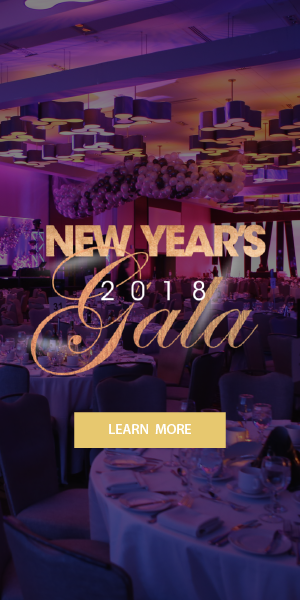 It’s very unique way to exercise mixing a low impact aerobic workout with amazing tunes, fun choreography, and a really fun time. While trying to sing to the tunes (we were pretty out of breath) and keeping up with the choreography, we didn’t realize how hard we were working. If you’re trying to get (back) into shape, or just looking for something to mix up your workouts, Studio House of Bounce is amazing. Personally, we don’t love running or cycling to get our aerobic workouts in, so this is perfect. 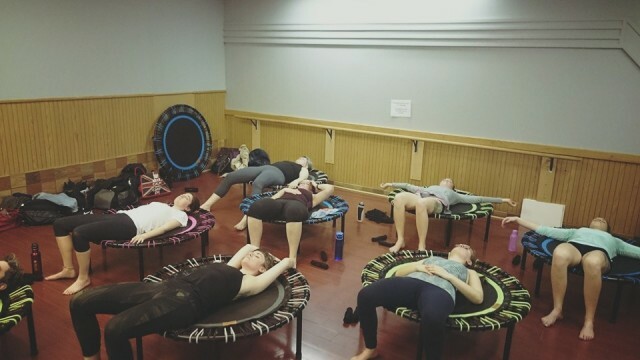 We did some high intensity aerobic work on the rebounder, which gets the heart rate up quite fast, as well as core and upper body strengthening exercises, making for a complete body workout. The most important thing about these workouts – they are incredibly FUN. 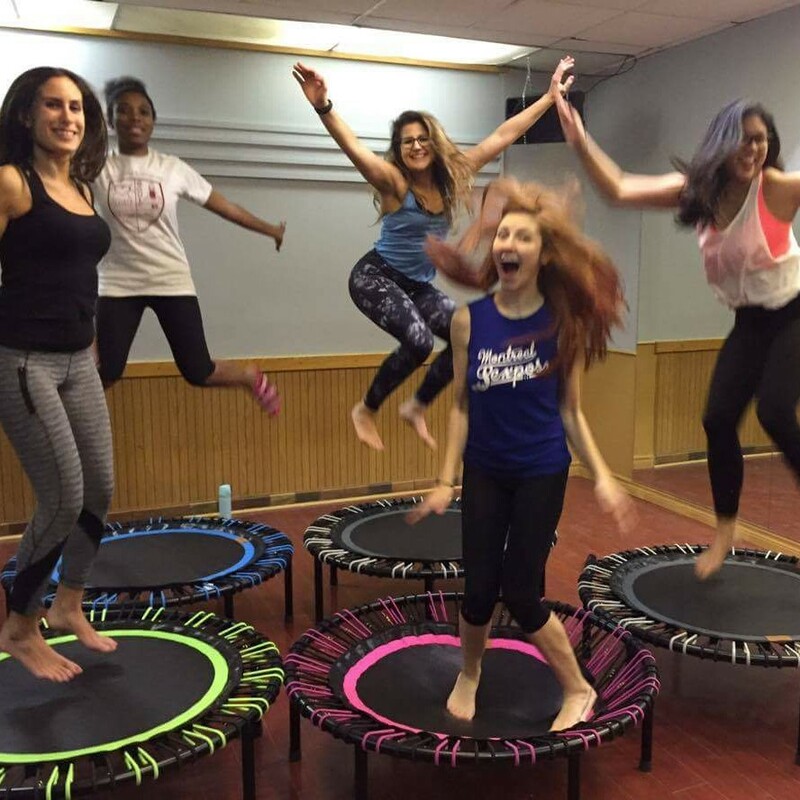 Regardless of your fitness level, your size, or your experience with rebounding: you are guaranteed a FUN time! Bringing back your inner child rebounding with other adults will make you smile. Not to mention, incredibly encouraging and supportive rebounding instructors, Heather and Alexandra, are there to make sure you are safe and have excellent instruction. They go out of their way to ask about injuries and what your past experiences are with rebounding to ensure you have instruction catered to your level and your ability. Rebounding will definitely get your heart pumping but you’ll have added benefits, such as increased balance and core strength, improved posture, and better body awareness. Most traditional workouts have us on a stable surface (the gym floor, the track, or running paths), but rebounding has us maintaining stability with each bounce, improving both awareness of our body in space as well as control over our body. Additionally, while holding light weights in your hands for the duration of the class, it also adds some upper body toning and strength. Rebounding has also been shown to help with the maintenance of bone density (NASA astronauts use it up in space to minimize bone density losses when up in space). The studio is a very special space, and it’s hard not to leave feeling very energized and good about yourself. It’s not only the workout but also the other rebounders that make you feel like you’re part of a community, not just a place to workout. The class sizes vary but are generally quite small, allowing for an intimate environment with personalized instruction. It’s a really nice feeling to look into the mirror and see you and other rebounders doing all the same moves with big smiles on your faces! 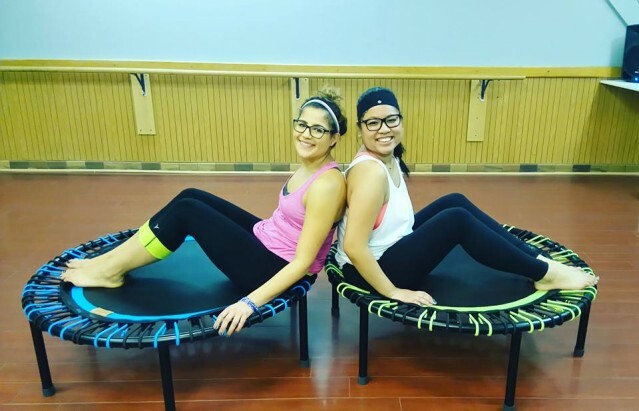 Studio House of Bounce offers two different classes offering a variety of routines challenging everyone regardless of fitness level. 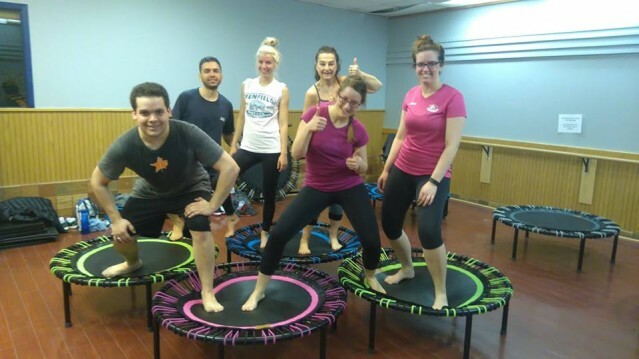 Beginner Bounce provides a variety of different workouts, getting rebounders comfortable on the trampoline and ensuring safe and good technique. When you’re ready for a bit more of a challenge, Bounce Party incorporates a combination of both strength and cardio components into the workout, ensuring you’ll have beads of sweat running down your face. Six classes are offered throughout the week as well as another 2 classes offered on Sundays to ensure you can keep rebounding throughout the week. 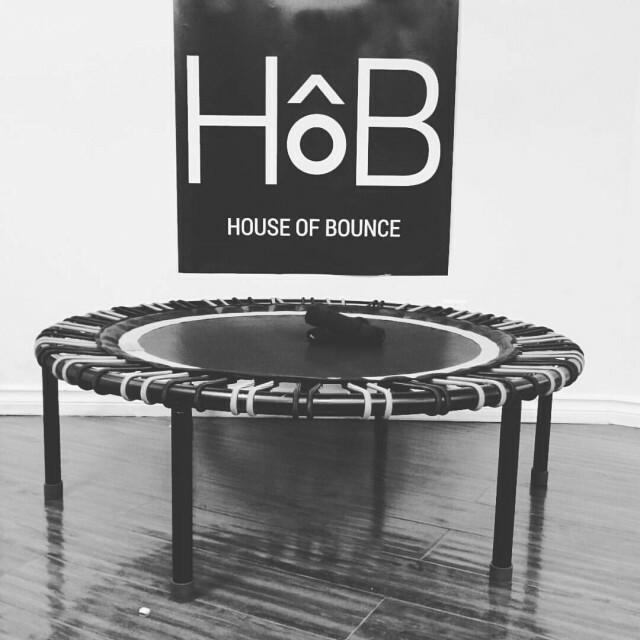 Studio House of Bounce offers a free class to anyone that wants to try out the workout. In a few minutes, you can create your own account and register for a class. For only $25, you can try unlimited classes for one week, figuring out if bouncing is for you. 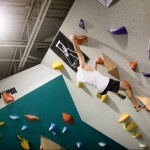 Currently, there is a spring promotion offering 3 months of unlimited bouncing for $200. The studio offers class packages and monthly packages, allowing for the flexibility of fitting into everyone’s budget and schedule. Currently, the studio is offering a Groupon deal for a limited time! Find the deal here. We haven’t had THAT much fun during a workout in a long time. The mix of dancing, bouncing, singing, and sweating were an awesome combination. We left in an amazing mood and even had a bounce in our step for the rest of the evening. We highly recommend this workout for anyone of any fitness level. You’ll sweat and have a great time. Photos by House of Bounce Montreal. 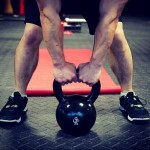 Want to Be Strong, Limber, and Confident? Try Pole Dancing!